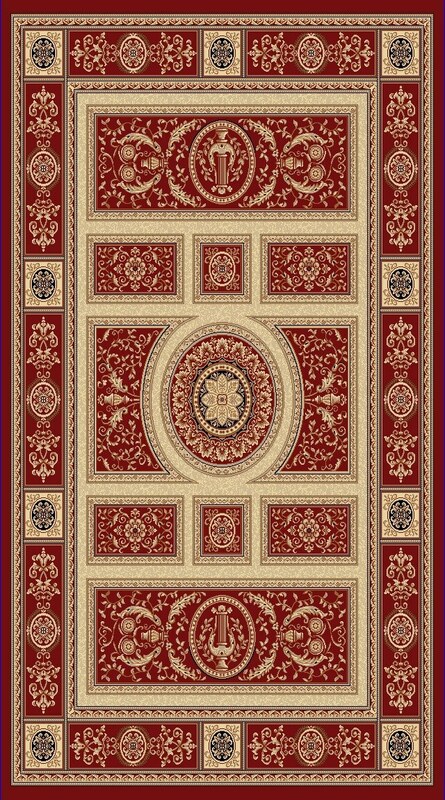 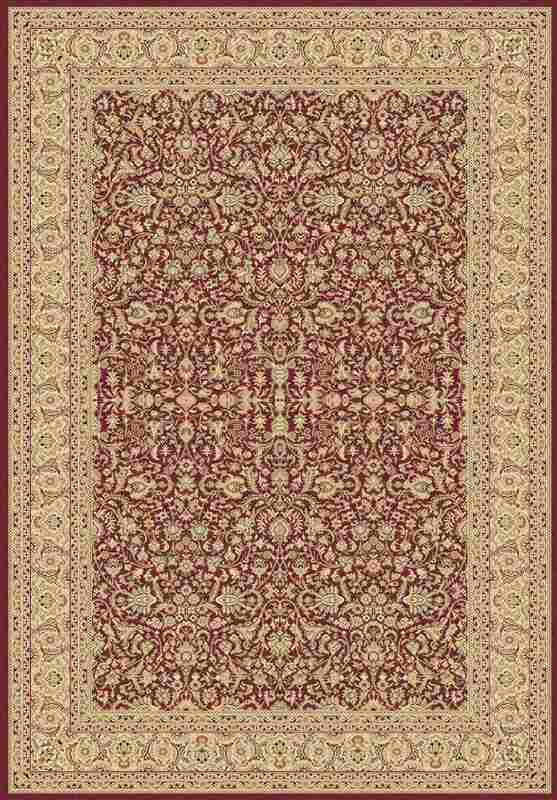 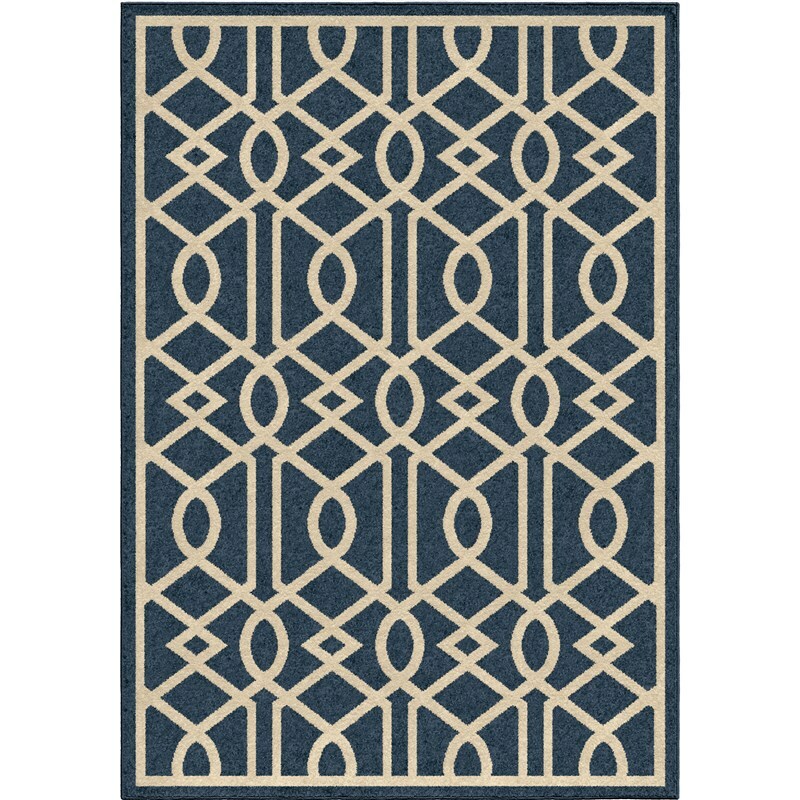 : 1837Multi 5'2" x 7'6" 7'-8" x 10'-10"
Allendale Multi is going to transform your room. 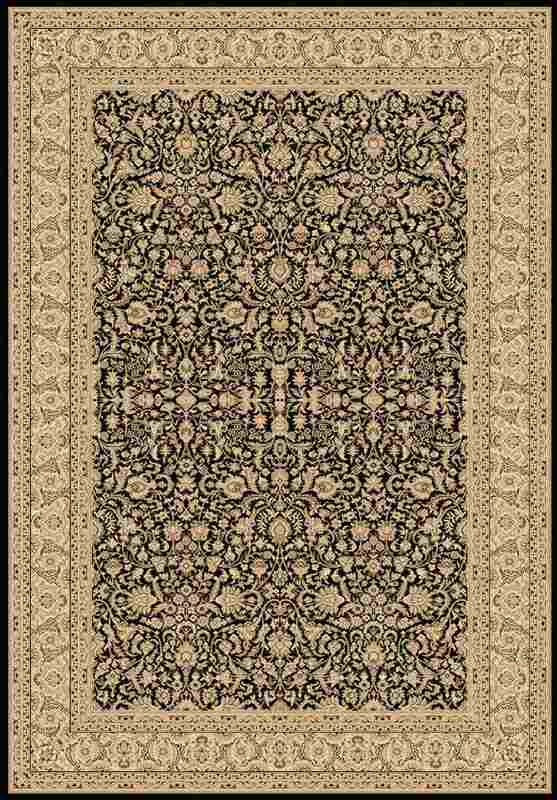 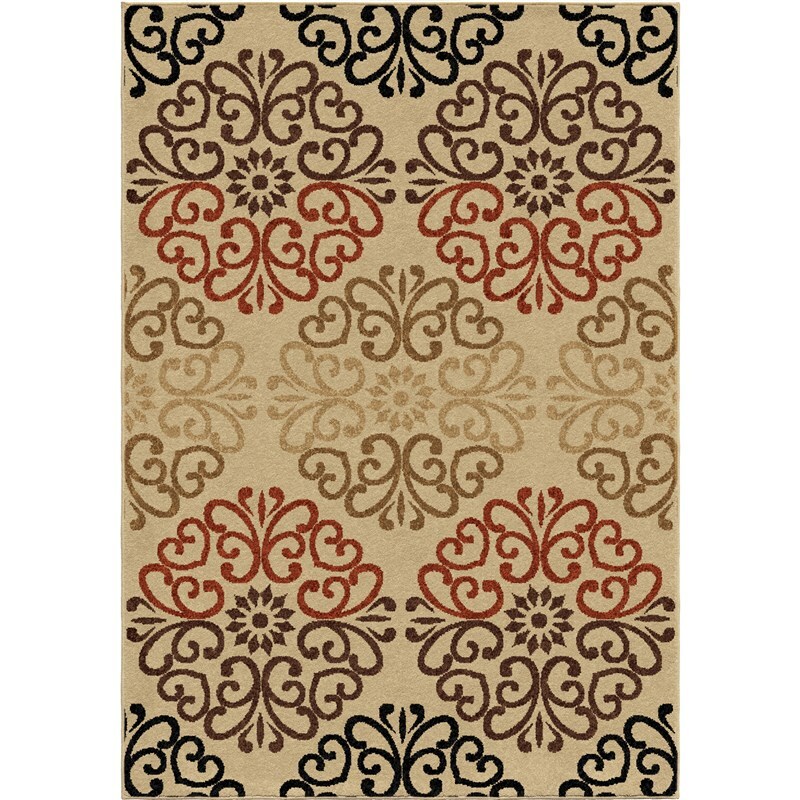 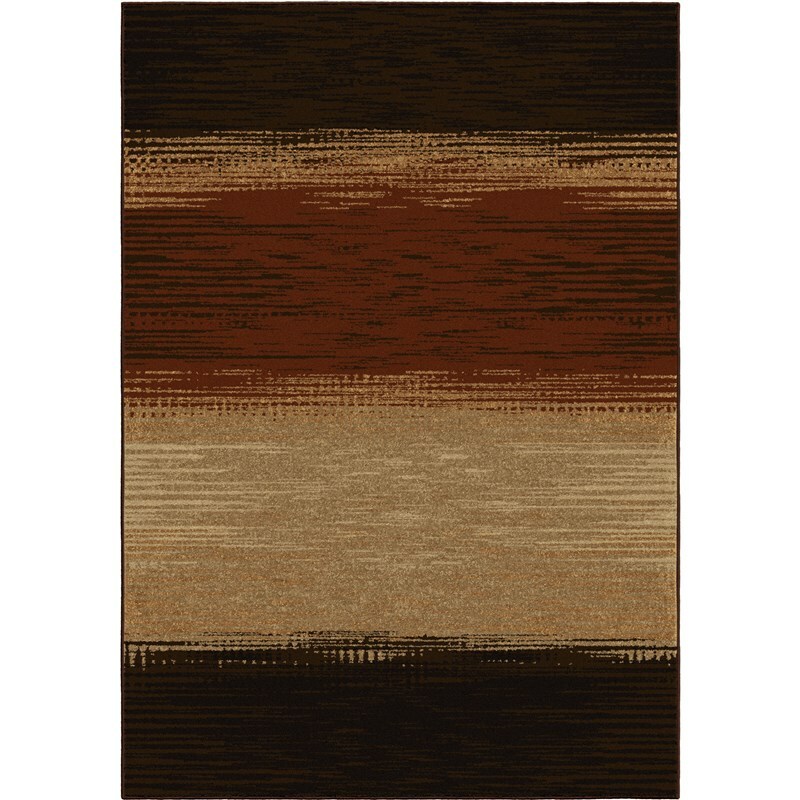 This rug beautifully blends brown, tan, rust, beige and ivory into a fading stripe work of art. 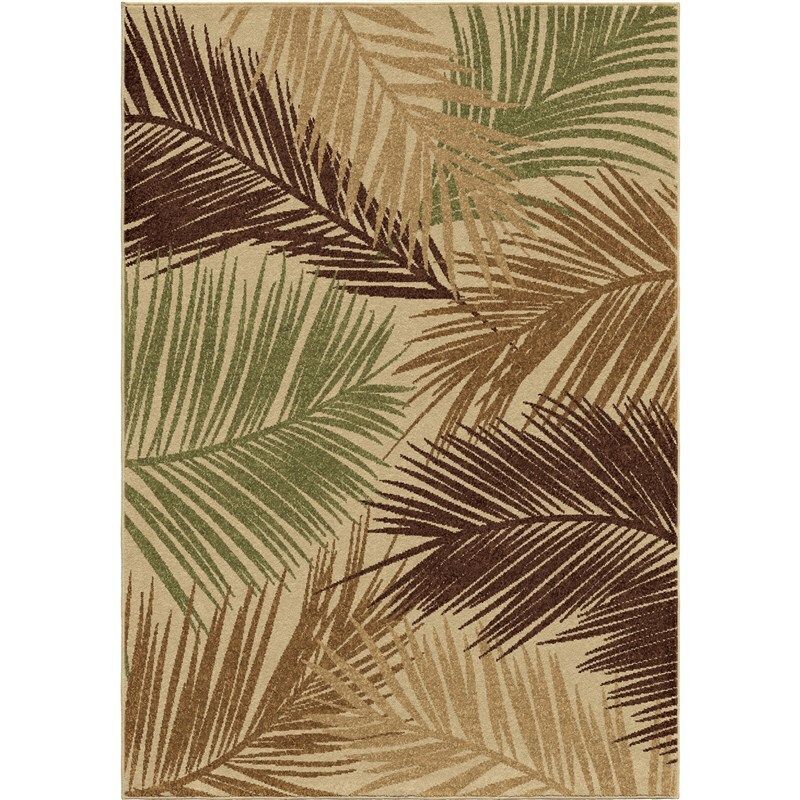 This would look great in a rustic dcor or outside by a fire pit, and it's ok to do both!